A treat to end the month at The Ion Age with some Yeti fun. 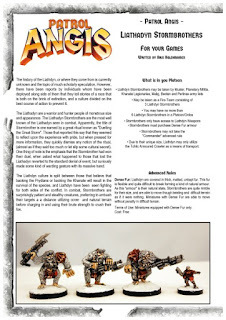 Added to the Resource Wars page of the website a pack from Alternative Armies range which now has its own rules for use in Patrol Angis. 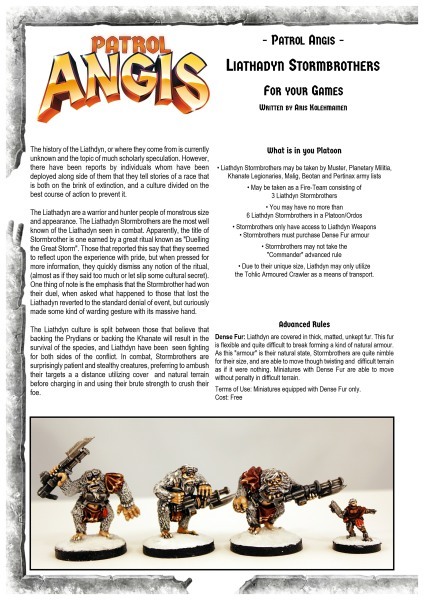 Uplifted Yeti become the Liathadyn Stormbrothers in an article by the talented Aris Kolehmainen which puts the idea of Fred Richards into your forces regardless of your master. Fight for the Throne or for the Khan. See them HERE and read on for the link to download the article. A two page article written by Aris Kolemainen which gives you setting and statistics for the Liathadyn Stormbrothers big creatures who will fight for any master. 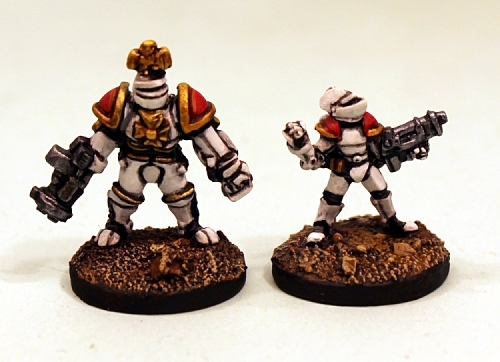 Put 30mm tall (Warlord sized) Yeti in your games of Patrol Angis. To download click HERE. 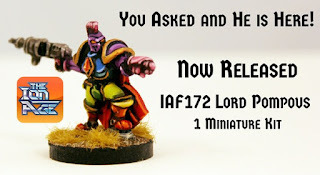 While The Ion Age is its own setting it does have a measure of involvement with the HOF Range over at Alternative Armies in the form of the Resource Wars. The earliest history of what would become the Prydian Precinct many thousands of years in the future began on Earth in the twenty first century. As you can read in the game books the Resource Wars were the catalyst which moves Humanity off into space, firstly the mineral rich solar system and then in mighty generational Ark Ships out into the stars. They took the patterns of vehicles and equipment with them and though they have never even heard of Earth in many cases there are worlds where Charger APC and other vehicles have been made anew. A great way to mix up your Planetary Militia with a local defence force using these vehicles. We have a number of free articles for this HERE. 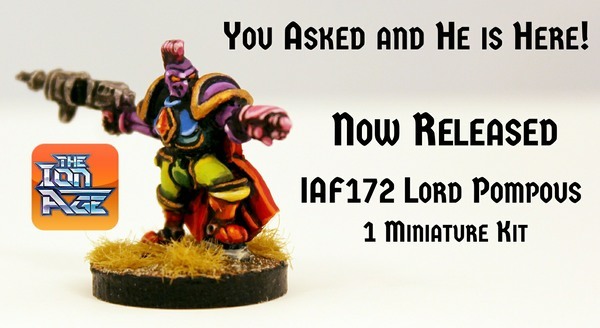 Our release for this month was a fan demanded character!